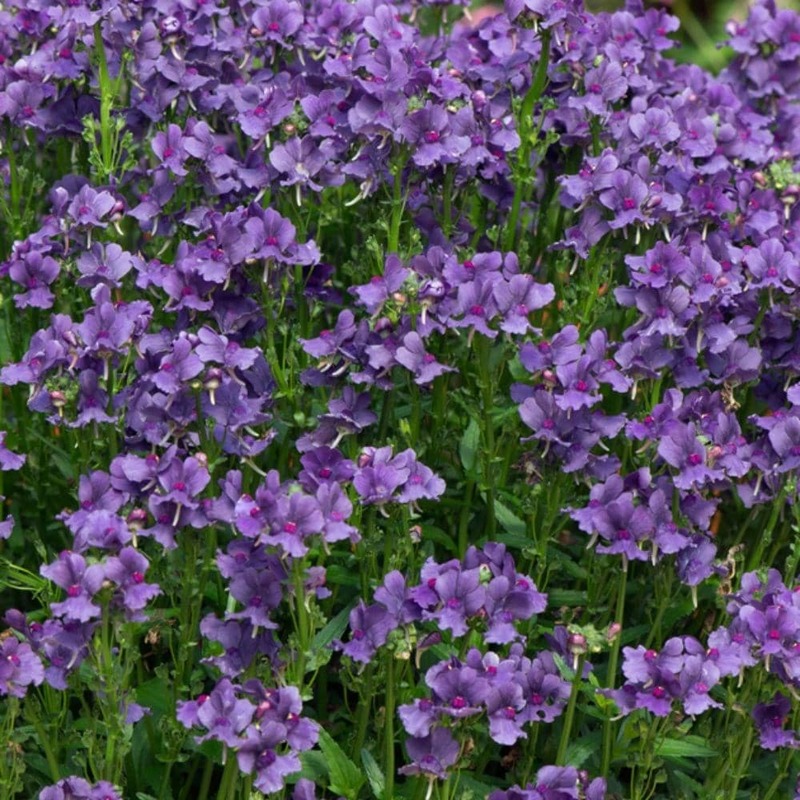 Buy Nemesia Myrtille ('Fleurmyr') (PBR) nemesia Myrtille: Sumptous rich bluey purple flowers, with delicately ruffled petals. 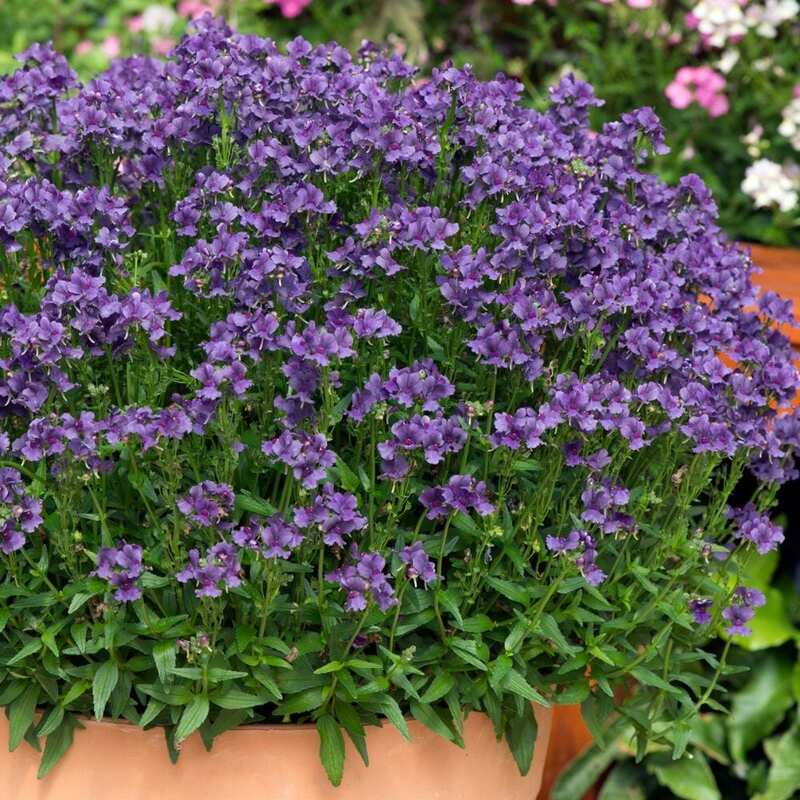 Sumptous rich bluey purple flowers, with delicately ruffled petals and a pleasing light fragrance are produced in profusion on strong upright stems over a long season. Although this is a tender perennial it is usually grown as a bedding plant. Garden care: Keep plants well watered throughout the summer to maintain flower production and trim fading flowers. Pinching out the tips of the stemes will encourage bushier growth. Feed through the growing season with a high potash fertiliser. Protect the plants in winter.